Recently, I worked with a buyer in Wake Forest, NC. Heritage community, and they bought a very nice house. Nope. I didn’t know and didn’t know why it mattered. 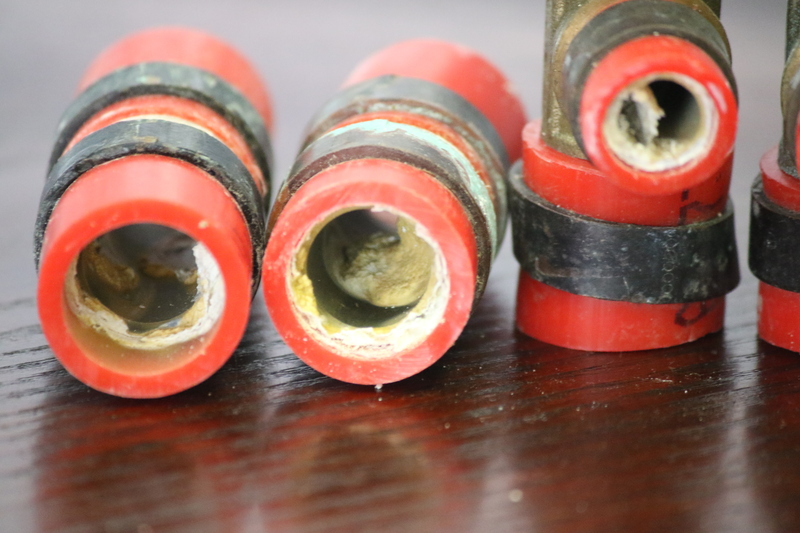 Apparently, there is a higher incidence of waterline failure due to corrosion of the fittings. We were fortunate to have an agreeable seller who offered adequate funds to replace the plumbing in the house. 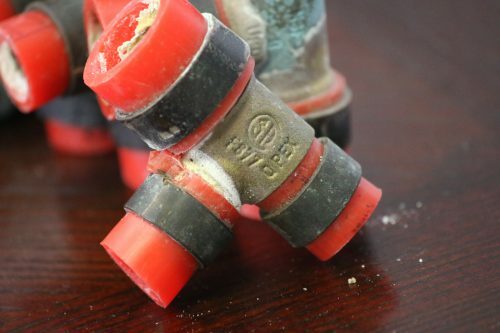 For years, I have crawled under houses for my buyers, trying to learn if they were getting Polybutylene piping. Now, I have an additional concern, and find myself getting under even more houses. Previous PostPrevious You Don’t Need a “Certified Deed” When You Buy a House. Next PostNext Inducements to Buyers Agents on the Rise? Thanks so much for this! I’m a broker in Asheville exactly this same issue . The picture you posted explains alot. I would really like to talk to you if possible. Give me a call later today, if you would like. Yeh, those Qpex fittings are trouble. Glad it worked out!